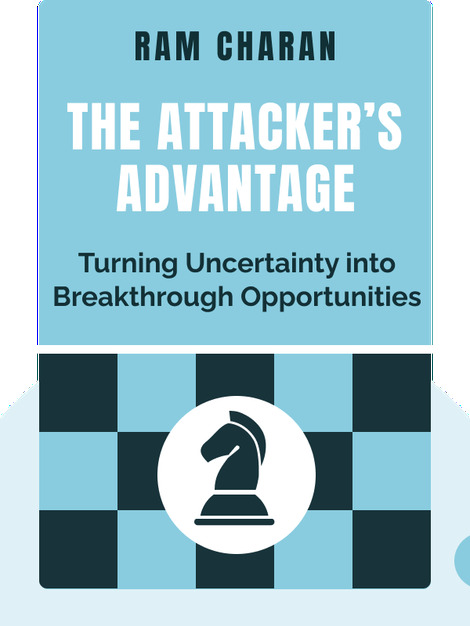 The Attacker’s Advantage (2015) provides you with a game plan for success in times of uncertainty. These blinks show you how to spot opportunities ahead of the pack, allowing you to shake up your industry for the better. Your company will stay on its toes and beat the competition every time! 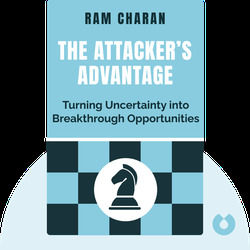 Renowned corporate advisor Ram Charan holds a doctorate and MBA from Harvard Business School. He is the author of many bestselling books, including Execution: The Discipline of Getting Things Done.